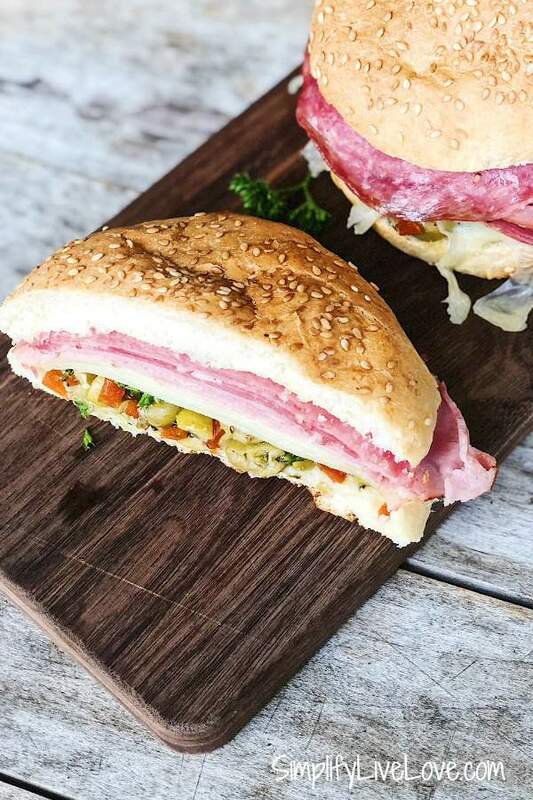 Treat yourself to a taste of New Orleans with this Hot Muffuletta Sandwich Recipe! 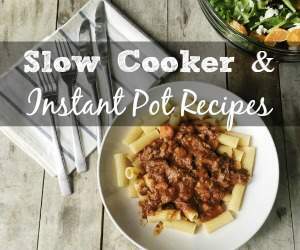 It’s quick to make and delicious to eat. Best of all, you can make these sandwiches in advance and freeze them! 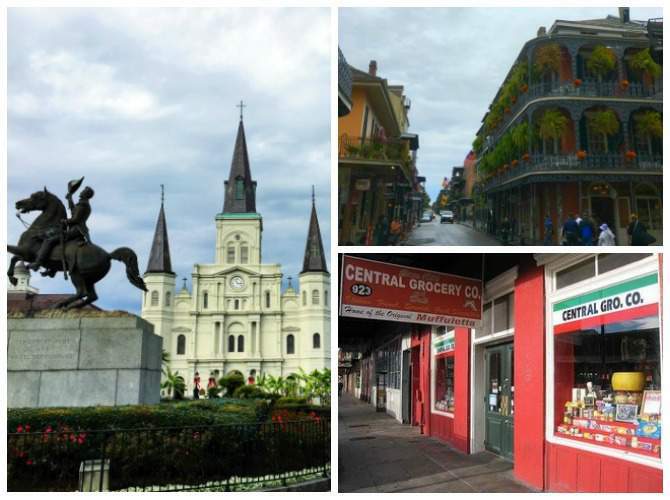 Add these ingredients to your shopping list and enjoy the wonderful flavors of New Orleans you’ll experience with my take on the Central Grocery Muffuletta Recipe. It’s that time of year when life goes absolutely bonkers for me. With four kids who run track, are active in spring ball and have lots of music lessons, nights and weekends fill up. Every year I think our schedule will be less hectic, but it never is. 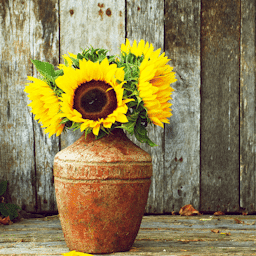 Life is always crazy for us in the spring, which is why recipes like this one come in very handy. To survive this crazy season, I really rely on the homemade food I keep in my freezer. Otherwise, it’s ball park popcorn for dinner almost every night. Been there, done that, don’t judge. Since I started cooking freezer friendly recipes, though, it’s so much easier to have a dinner ready on very busy nights. 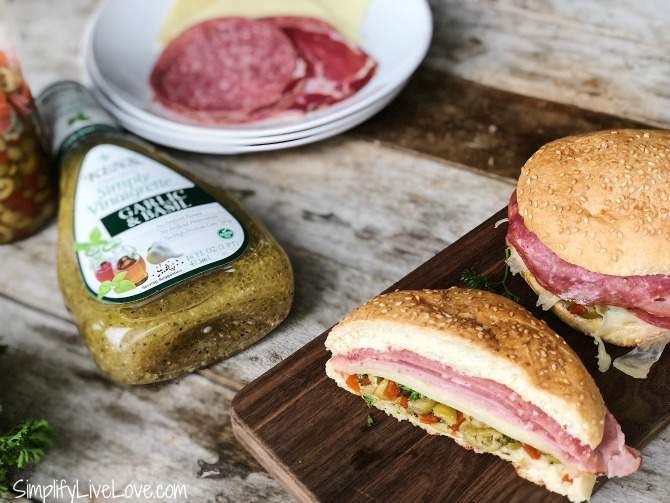 Freezer sandwiches are a family favorite, and this Muffuletta is absolute perfection. This sandwich is made on Italian bread with Italian meats and cheeses, but the icing on the cake so to speak, is the Italian olive salad. I love the olives on this sandwich. So good! I can’t find a great olive salad in my Iowa grocery stores, but I’ve found it’s very easy to make my own. And it only takes a few minutes if you get the right ingredients. To make an olive salad, I use pre-sliced green olives with pimentos, add in a few spices, fresh garlic, and three tablespoons of Ken’s Simply Vinaigrette Garlic and Basil. 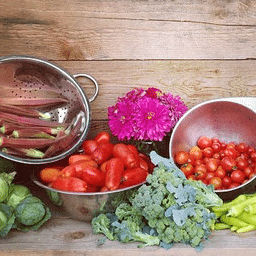 The longer you can let the salad sit for the flavors to really come together, the better it will be. But I’ve made it only a few minutes ahead of time before and it’s still good. 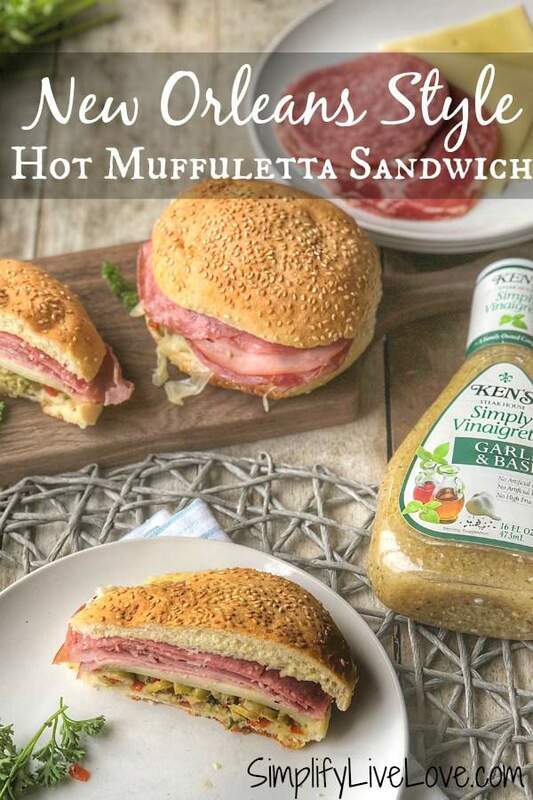 Ken’s Simply Vinaigrette Garlic and Basil works so well in this Muffuletta sandwich recipe. It’s a fresh and flavorful dressing that is just as good on a simple salad as it is on this easy freezer friendly recipe. Ken’s is a family owned business that traces its roots to Ken’s Steak House, a longstanding Boston-area favorite since the 1940s. Ken’s new lineup of Simply Vinaigrette dressings is made without artificial flavors, preservatives or sweeteners and are very tasty. With over 60 winning dressing combinations, you’re sure to find a variety of Ken’s to suit your taste buds. After you make the flavorful olive salad, all you need to do is find the right bread, meats, and cheese, and get layering! I like to heat the final sandwich in the oven to get the cheese all melty. This step is different from Central Grocery Muffuletta recipe – they instead smash their sandwich for several hours with a heavy pan! I don’t personally do that, but if you want to, be my guest! A freezer friendly hot sandwich, perfect if you like the flavors of New Orleans, and great for busy evenings. Combine chopped olives, dried oregano, minced garlic, fresh parsley, and Ken's Simply Vinaigrette Garlic & Basil dressing in a small bowl. Stir until combined. Slice the bread and top with the olive salad - make sure to spread the oil mix from the olive salad on the top and bottom of the bread. Then add the cheese, then the meat. Wrap the sandwiches in aluminum foil and bake for 15 minutes or until the cheese is nice and melty. If you want to freeze these, just wrap them and freeze. 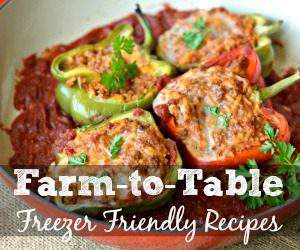 Let them thaw in your freezer overnight and cook as directed above. Or, place them in the freezer completely frozen and cook them for about 25-30 minutes. Note: if you'd rather eat this sandwich in the traditional manner, don't bother heating it. My family loves the heated sandwiches though, and I like that it's freezer friendly. Have you tried a Muffuletta sandwich before? If not, you should especially since it is so easy to make thanks to Ken’s delicious salad dressings! 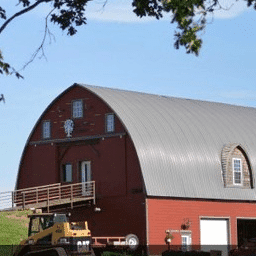 Many thanks to Ken’s for sponsoring this post. Please connect with them on their website, facebook, instagram, pinterest, and youtube. I gotta try this out... This was one of the first sandwiches I had in NOLA and they are amazing. I never thought to make one at home!